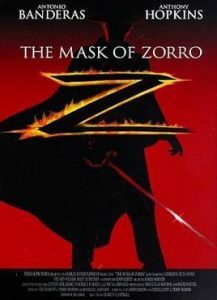 The Mask of Zorro turned 20 last month. 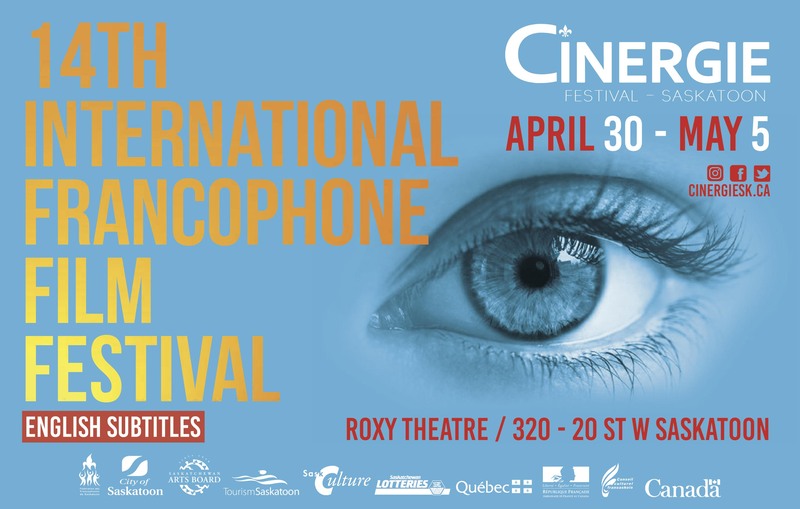 The Martin Campbell film starred Antonio Banderas as a young man trained by the original Zorro (Anthony Hopkins) to pick up the masked mantle and fight corruption. While I’ve always preferred the 1940 Mark of Zorro, The Mask of Zorro is a fun, solid action film and Banderas is excellent. In 1821 during the Mexican War of Independence, Don Rafael Montero (Stuart Wilson), the corporate governor of Las Californias, is forced to flee back to Spain. Before he does though he goes to confront his archenemy Zorro who he finds out is really nobleman Diego de la Vega (Anthony Hopkins). As they fight De la Vega’s wife Esperanza (Julieta Rosen) is killed and Zorro gives up, is arrested and imprisoned. Zorro’s infant daughter Elana is taken by Don Rafael and raised as his own. Twenty years later Don Rafael returns to California with a scheme to buy California from Santa Anna using gold mined from Santa Anna’s land. Don Rafael brings along his “daughter” Elena (Catherine Zeta-Jones). When Zorro hears about Don Rafael’s return he escapes from prison. Don Diego finds young thief Alejandro Murietta (Antonio Banderas) who he trains to become the new Zorro. The two fight back against Don Rafael and try to stop his evil scheme. Director Martin Campbell had just revitalized James Bond with Goldeneye (he would return years later to do the same with Casino Royale) and this was one of his more successful films outside of Bond. He would later direct the disastrous Green Lantern movie. The Mask of Zorro was a big hit and had a sequel The Legend of Zorro which was not as successful.